NOTE: SUBJECT TO COURT CONFIRMATION AND OVERBID HEARING. 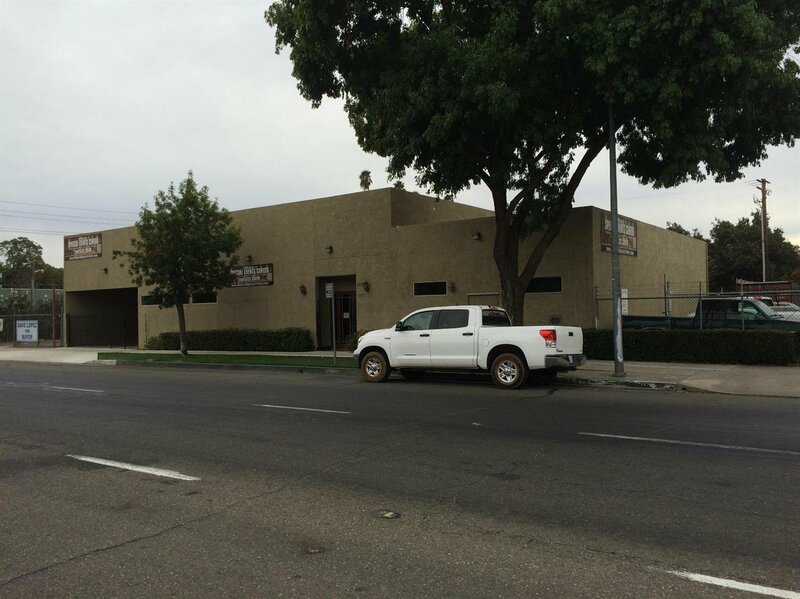 The property is comprised of 3 buildings, 1109 5th St., approx. 1,485 sf, used as a Chapel & 1113 5th St., approx. 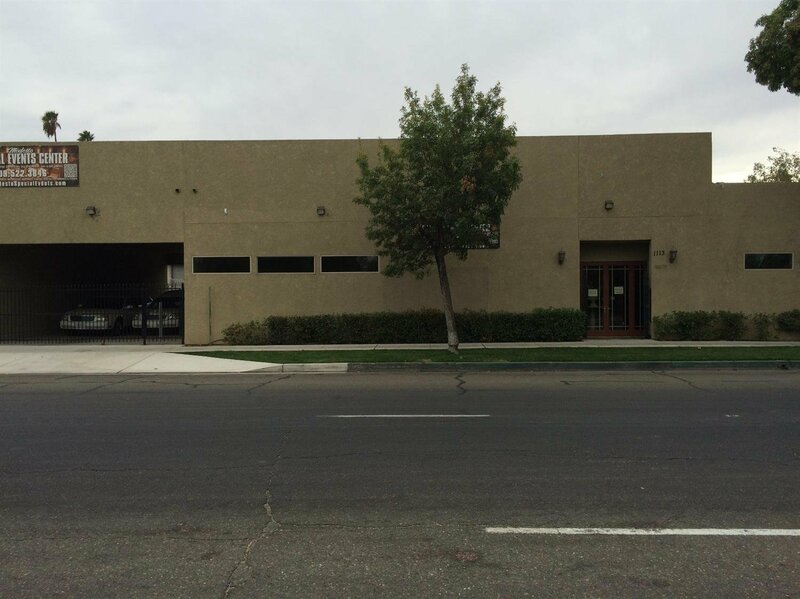 2,853 sf, in need of improvements and a manufactured building on a foundation in the rear of the property.